The declaration agreement follows discussions on Access to Health Research on the HIFA forums over the past 5 weeks, sponsored by The Lancet, COHRED and APAME. HIFA members’ ideas and observations have been very important in informing its drafting. 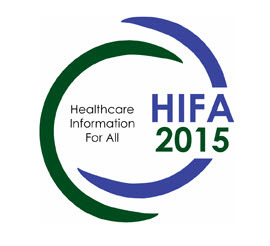 See more about HIFA’s role in promoting the availability of health research here. It has been published concurrently by journals linked to APAME. It is also listed in the Index Medicus of the South East Asia Region (IMSEAR) and the Western Pacific Region Index Medicus (WPRIM). Click here to read the declaration in full.